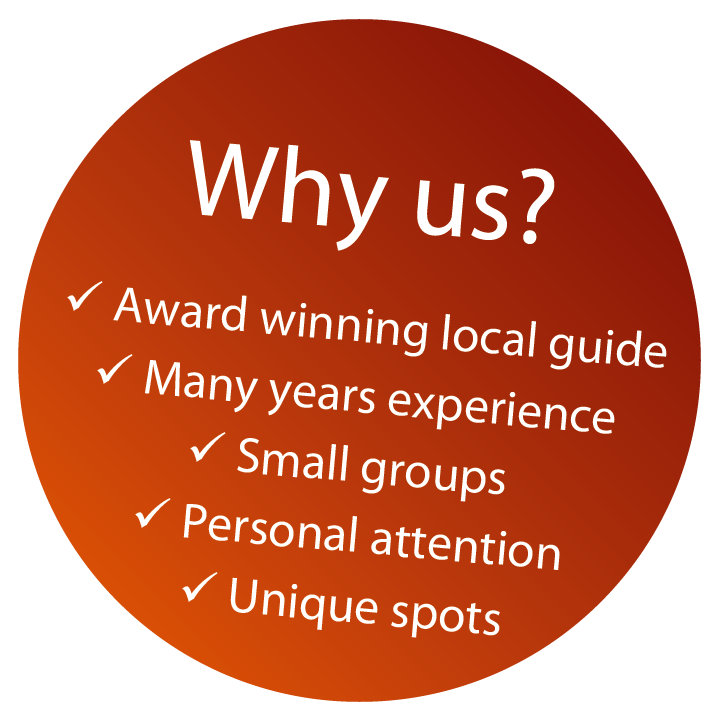 North West Safaris is a locally owned operator with over 20 years experience operating Australian outback tours to Cape York. We pride ourselves on taking travellers to some of our favourite parts of Australia, to share an appreciation of the beauty, history and culture of our unique country, whilst providing an unrivalled level of customer service with friendly, knowledgeable and experienced guides. 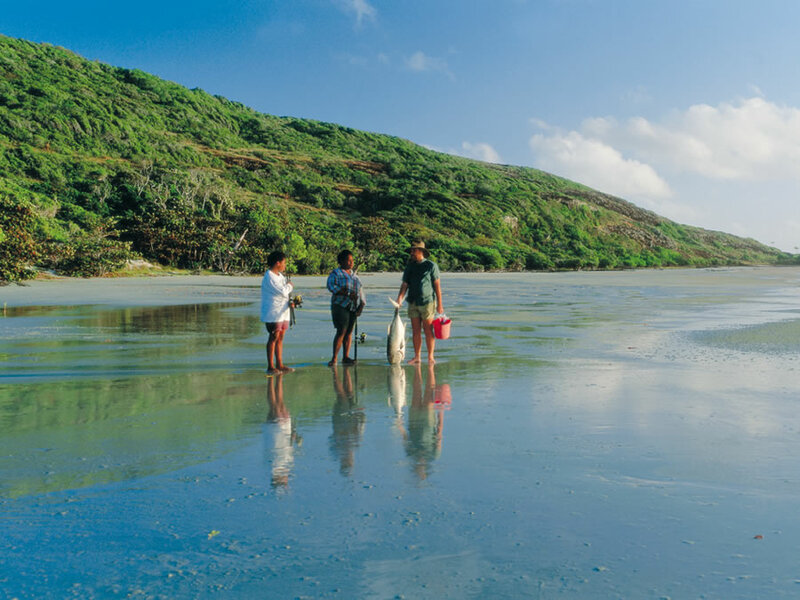 Guests leave with lasting memories and a desire to experience more of this great country - Australia. Thank you for a wonderful trip. Great food, great company. The information on the Cape, the special spots where we stayed and where we had our lunches were excellent. Top Job, glad we came. 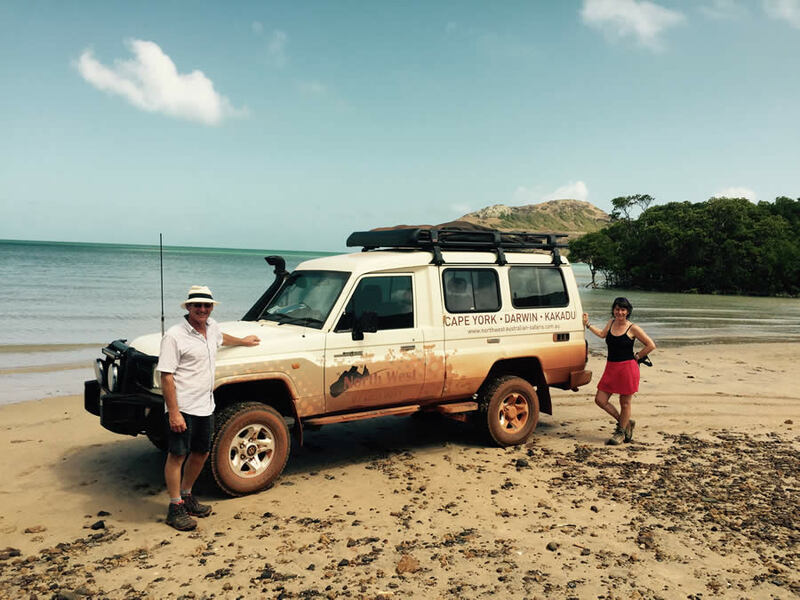 A wonderful and informative introduction to Cape York – lots of great driving, food and laughs. Fantastic! Loved every minute! Every day was an amazing adventure. Loved the small group and vehicle. Very social, fun, great food. Lots of surprises along the way. This is the only way to experience Cape York. I will be back, thanks for everything! We found the tour extremely interesting with very friendly guides. We enjoyed all the activities and lunches. Please don’t change a thing – you do it so well! It has been a pleasure to share the days with you.